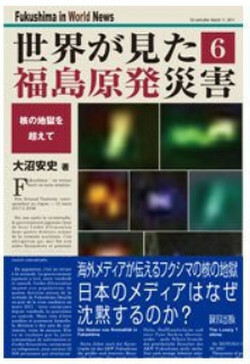 ・　Gamma radiation shows up as tiny flecks of colored lights on a digital camera, which can be seen. Gamma radiation is invisible and cannot be detected by any human senses. 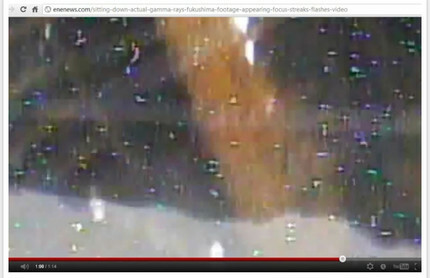 It is possible to get a deadly dose of gamma radiation via skyshine around the Fukushima radiation storage tanks in four hours and never even feel, smell, hear or see it.